Looking for a one of a kind gift for the man in your life? 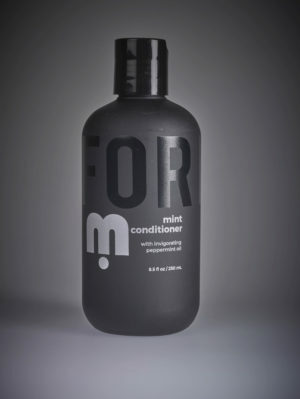 Give him the gift of grooming. 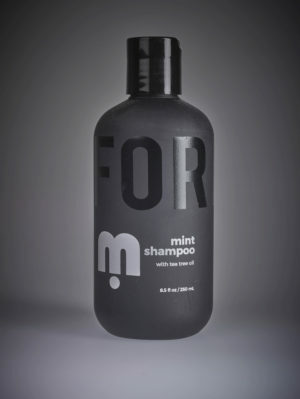 m FOR MEN Salon | Spa gift cards are a great idea for the hard to buy for man, co-worker, groom, father-n-law and grandpa. Just imaging him relaxing while getting a hot lather shave or a MANicure. He’ll love you for it. 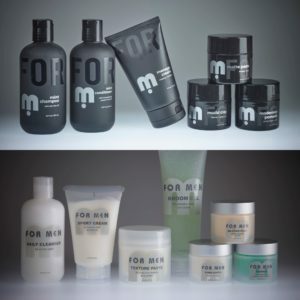 Women know a lot of men just do not pamper themselves, that’s why he’ll love the gift of grooming. Purchase a gift card today! Need a gift idea? Give us a call at 949-450-0150 and we will help you customize a gift.